As Newton Barth’s employment law specialist, founding partner Brandy Barth focuses her practice on representing employees in work-related disputes. 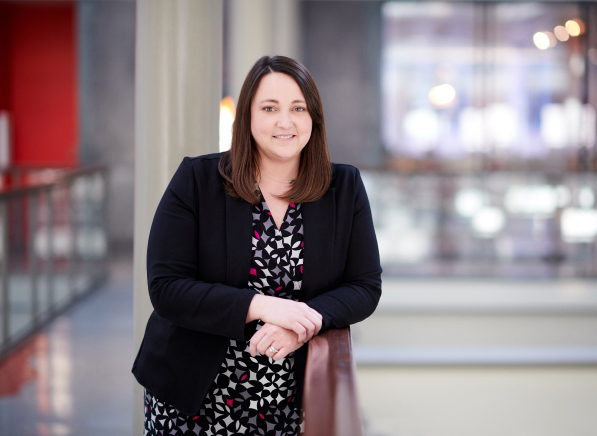 She has been recognized since 2014 as a Rising Star in employment law, securing a $3.67 Million jury verdict in 2013. She consistently represents clients with passion and integrity, helping them to receive the most favorable resolution available to them. Brandy also represents clients in civil rights matters. She has tried and settled many civil rights cases and aggressively defends every person’s right to be free from excessive force by ensuring that due process of law is followed in every case. 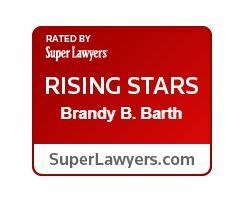 Brandy is often chosen as counsel by businesses seeking advice, and she uses her knowledge and expertise to guide businesses in the right direction and protect them from avoidable and costly litigation.